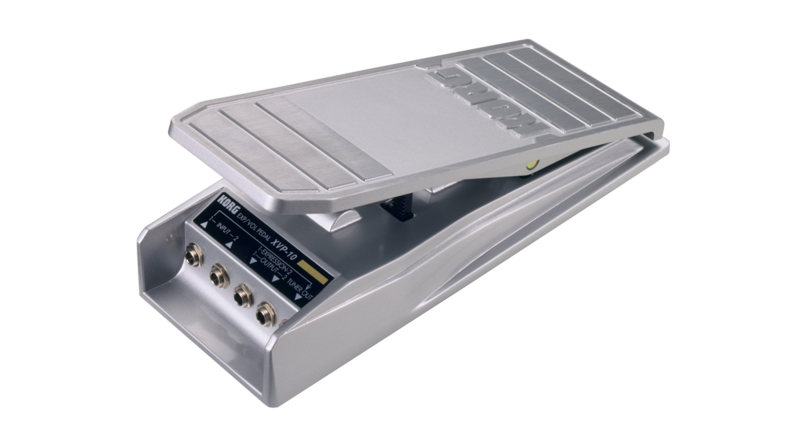 A volume pedal that can be used for expression control. ・ Two independent sets of input/output. You can connect an instrument or effect unit with stereo output to the XVP-10 and control the volume of both channels simultaneously, or control the volume of two independent instruments at the same time. ・ TUNER OUT sends the output of INPUT-1 directly to your tuner without being affected by volume control on the XVP-10. 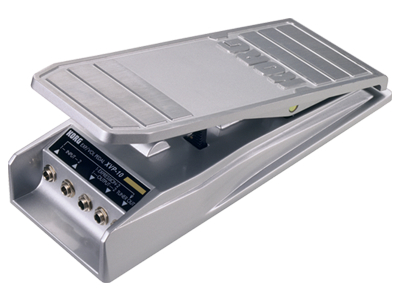 ・ OUTPUT-1 and 2 can be connected to keyboards equipped with expression control jacks, allowing the XVP-10 to be used as an expression control pedal.